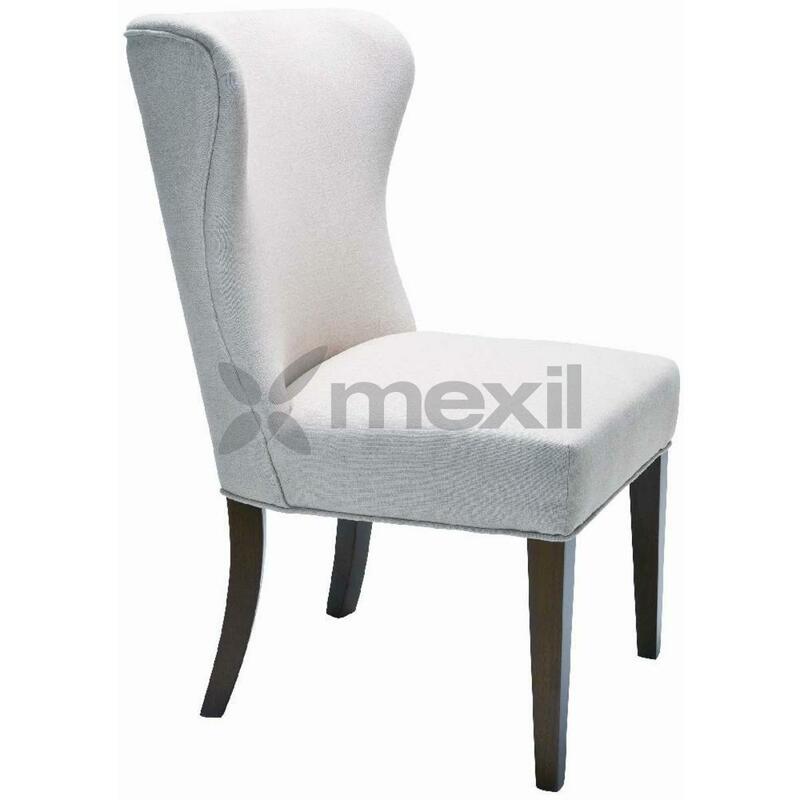 SKU: MA251. 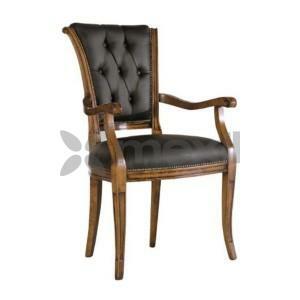 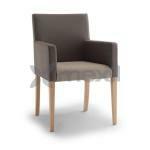 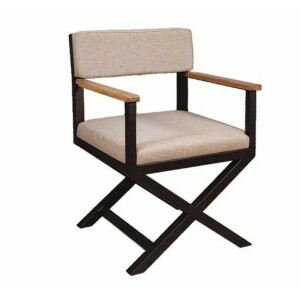 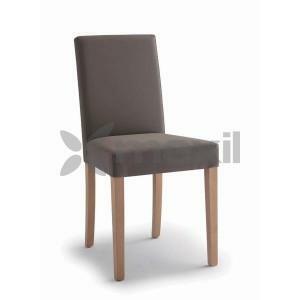 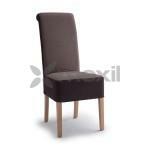 Categories: Chairs, Classic, Wooden Collection. 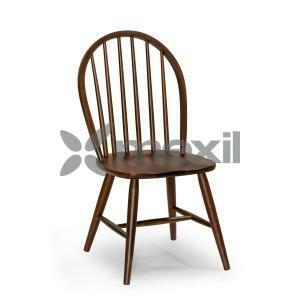 Tags: Chairs, Classic Chairs, Furniture, Wooden Chairs.